On her journey through the African continent for Standard Bank's Africa Connected, Pan-African broadcaster Lee Kasumba visits Mozambique's Porto da Beira to find out how the government is trying to tap into its potential. A gateway to the hinterland – the history of Porto da Beira dates back more than 100 years. Initially constructed to serve the cargoes coming in and out of Zimbabwe – when Cornelder de Moçambique took over operations in 1998, the central city of Beira was built around the port. Since then, the port has seen an incredible growth with an increase of up to 600,000 tonnes moving through the port's general cargo terminal in comparison to last year. 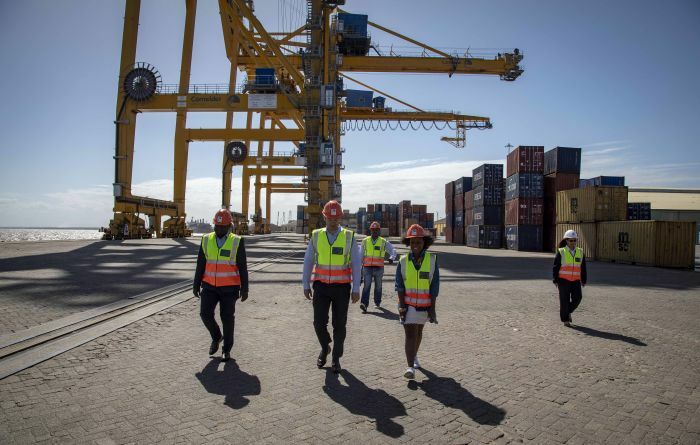 Twenty years ago, the majority of the cargo were still moving through the ports of Durban or Dar es Salaam – but, since the privatisation of the Mozambican ports in 1992, neighbouring countries have recognised the city of Beira as a viable port. 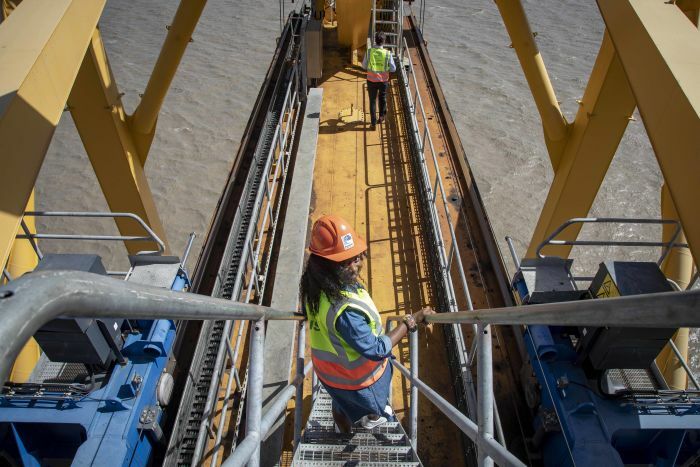 Today, Porto da Beira's directly employs a workforce of 700 people, in addition to the 2000 sub-contractors involved in the operations of the port. ... for countries like Zimbabwe and Malawi, we’re already the primary port of choice. Whilst the port has been able to keep up with the volumes of cargo moving through it, Cornelder de Moçambique have made a big investment to increase the port’s cargo handling capacity from 300,000 to 700,000 containers and, 750,000 tonnes of bulk cargo to 1.2 million tonnes. We’re ahead of an upcoming investment to further increase the capacity of the port. Click here to access the Africa Connected portal or click below to watch Lee's full interview with Jan De Vries.